VA Home > Home Buying Basics > How long is a VA appraisal valid? 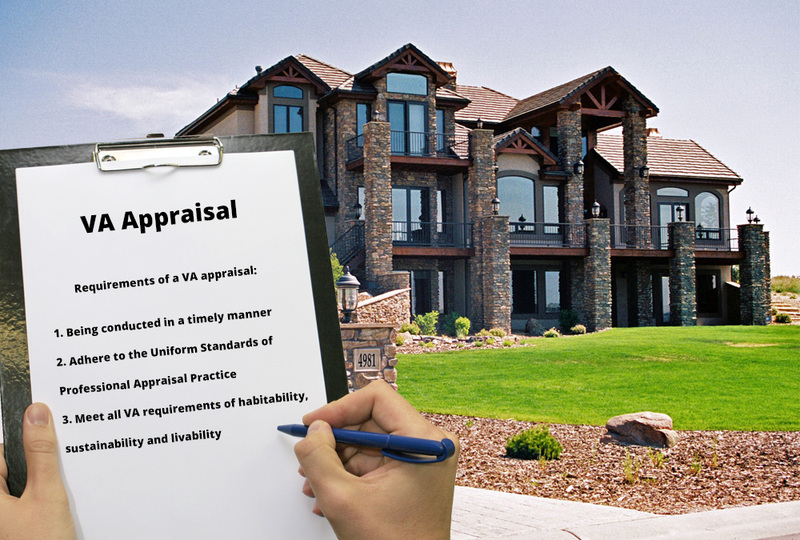 How long is a VA appraisal valid? For any property to be eligible for purchase with a VA home loan, a VA appraisal is required prior to purchase to determine that the value of the property matches the value of the loan. Per VA rules, for a property to be purchased, a Notice of Value (NOV) must be attached to it. This ensures that the loan issued is for the fair market value of the home. What this means is that the appraised value remains the same regardless of if there is an adjustment to the contract terms. After appraisal, the loan must be insured within 180 days of the issuance of the notice of value. VA rules stipulate that if the borrower decides against purchasing the property, a new appraisal must be conducted for future buyers who are subsequently interested in purchasing said property. 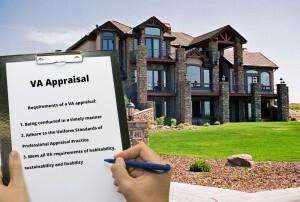 Prior to January 1st of 2012, this was not true; however as of now, for a VA loan to be used in purchasing a home, the buyer must have their name enclosed on the appraisal. For questions about VA loan eligibility contact VA Home Loan Centers today!